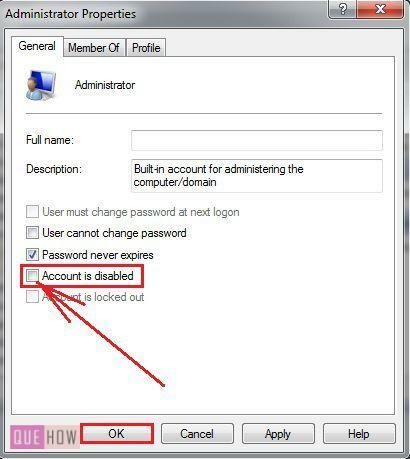 The built-in Administrator account of your computer is by default disabled in Windows 7, Windows 8, Windows Vista. The reason behind disabling administrator account is, it is the most commonly targeted account by hackers when they try to penetrate your system. Hence, it is advised to keep the Administrator account disabled. 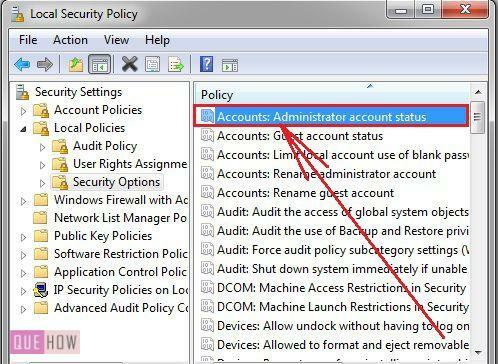 But while performing some task like troubleshooting, network setting you need to enable the administrator account. Remember for performing any one method shown below you need to be logged in as Administrator. 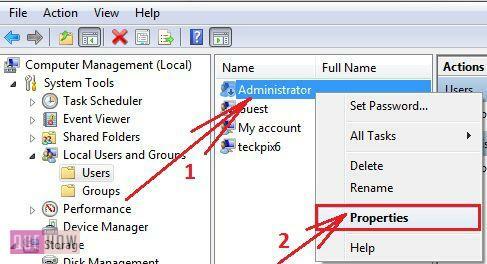 So let’s began with How to Enable Administrator Account in Windows 7? Step 1: On the desktop can see the icon of Computer or My Computer or you can search it on Start menu. Right-click on Computer Icon and among the list of options poped out click on Manage. Step 2: A Computer Management window will get opened. Under Computer Management you will find Local Users and Groups tab. 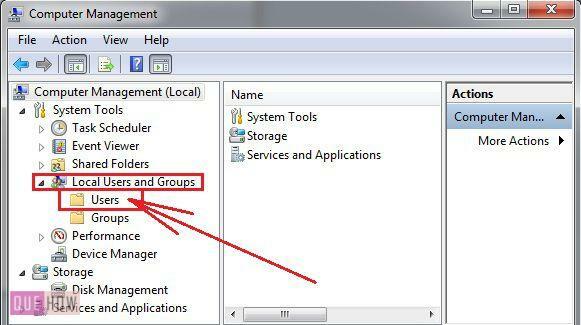 Expand Local Users and Groups Under that You will find Users folder click that Users Folder. Step 3: At the right pane of the window you will find Administrator tab right-click that Administrator tab and among the options click on Properties. Steps 4: Administrator Properties window will get opened. Uncheck the Account is disabled checkbox and click OK. 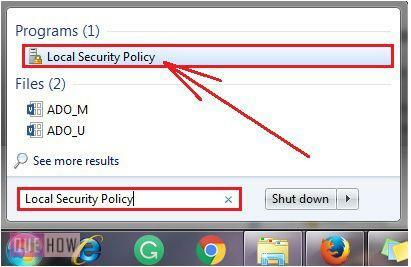 Step 1: Type Local Security Policy in the search box of Start menu. It will appear in the search result click on it. Step 2: Local Security Policy window will be opened. 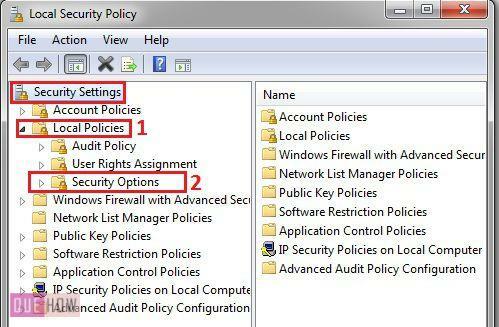 In Security Settings under Local Policies tab, you have a Security Options tab click on Security Options. Step 3: On the right pane of the Local Security Policy window search for Account: Administrator account status and click on it. 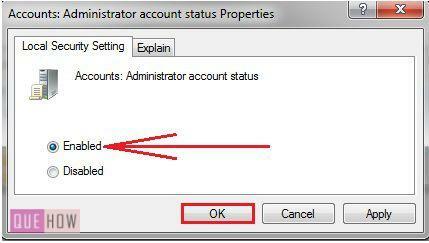 Step 4: Accounts: Administrator account status Properties window will be opened. Under Local Security Setting tab of the window you have two options for Accounts: Administrator account status, Enable and Disable. Choose according to your requirement and click OK.
and press Enter. If you want to disable type the entire command as it is, except yes, type no.